Advances in technology are changing as fast as the speed of light it seems these days. While some of these inventions may seem frivolous and expensive, many of them are well worth the initial cost when you think how much money they can save you in the long run. 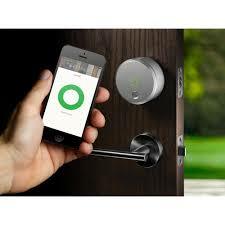 These locks are a great way to keep your home secure and know who is coming and going. No longer do you have to leave the key under the mat for your kids or wonder if your dog-sitter actually showed up. 2. Light dimmers and sensors. 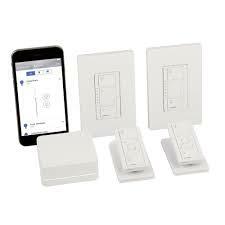 These dimmers, sensors and other security tools help keep your home secure while helping you save on energy costs. 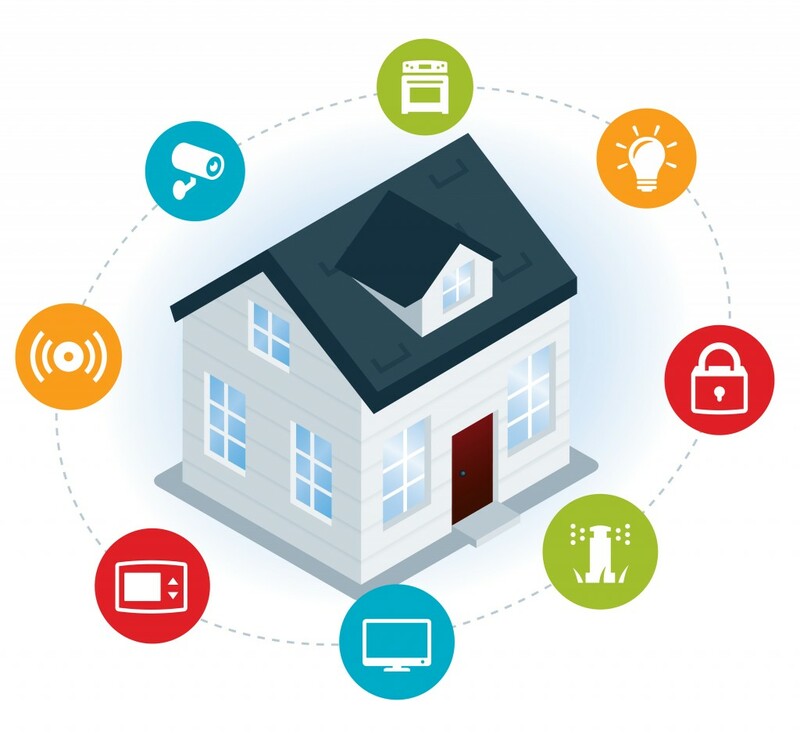 Turn on lights in different parts of your home while you’re traveling directly from your phone or light up your front path when getting home late at night, there are so many uses for these smart tools. 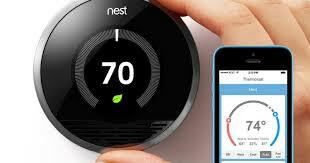 These thermostats do much more than control the temperature. They can create programs after a week of use, they can sense when you’ve left for work and lower the temperature, and they can keep track of how much money you’ve saved. Rebates are even available through your energy provider. And they look much more stylish on your wall than the traditional thermostat now that they’re available in multiple colors. We’ve all heard horror stories of families coming home to find their property ruined from a plumbing leak or burst pipe. 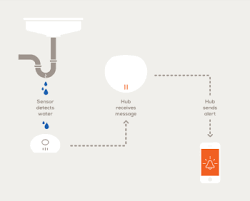 With these detection systems, you can be notified as soon as the problem occurs so the damage can be stopped immediately. This is a great system for people that travel often and even those that don’t! Home security systems have been around for a while, but they’ve drastically improved in terms of their functionality and ease of use. 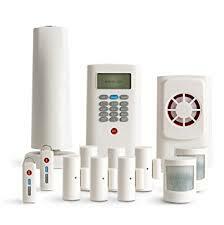 Wireless systems can be monitored from your smart phone and are easier to install than ever. They can even be integrated with or are compatible with many of the technologies listed above.